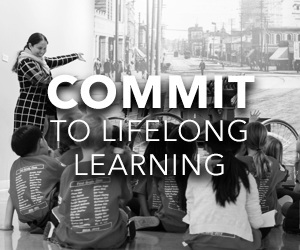 By making a gift to the 25th Anniversary Campaign, you are not only supporting the core activities of the Petersen, you are fueling the next generation. 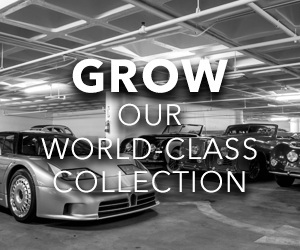 Please join us as we embark on the future and continue our efforts toward becoming the center for automotive thought. 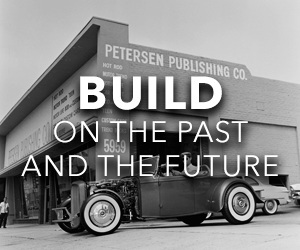 The Petersen thanks all who have donated to the campaign. Thank you for your continued support of our programs, exhibitions, and collections.